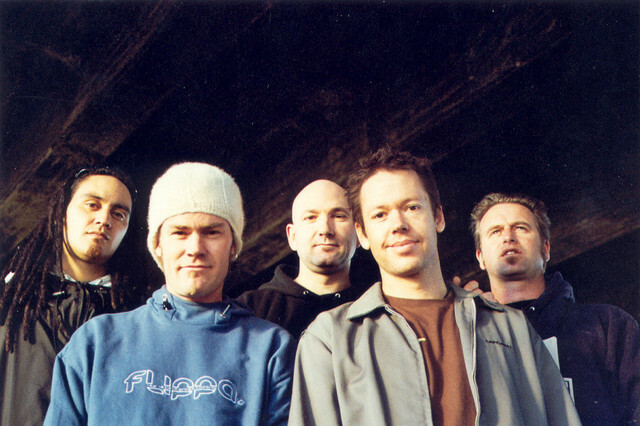 Fuzen is proud to announce more of Aotearoa’s finest musicians will be joining Salmonella Dub and Tiki Taane for their 25th anniversary shows in Christchurch and Taupo this summer. These shows will celebrate the multiple platinum selling and award winning Salmonella Dub, who are arguably one of the most influential live acts for some of New Zealand’s finest artists, including those joining them in Christchurch and Taupo. Joining Salmonella Dub + Tiki Taane, Fat Freddy’s Drop and Ladi6 in Christchurch will be Trinity Roots, Soulware, Sunshine Sound System + Laughton Kora and Dylan C.
Joining Salmonella Dub + Tiki Taane, Ladi6 and Trinity Roots in Taupo will be L.A.B., Soulware, Sunshine Sound System + Laughton Kora and Dylan C.
Don’t miss out on seeing what promises to be three truly phenomenal shows. Salmonella Dub featuring the return of Tiki Taane, with support from some of New Zealand's best! Salmonella Dub 25th anniversary tour featuring the return of Tiki Taane!